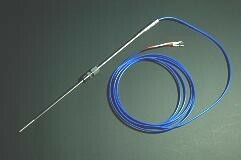 Metal Sheathed thermocouple is comprised of metal sheath in which the thermoelectric elements are embedded in highly compacted magnesium oxide (MgO) insulation. 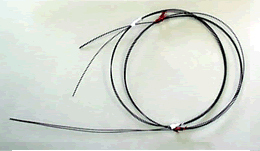 Protection tube type thermocouple is comprised of metal or ceramic protection tube in which the thermoelectric elements are embedded with beaded ceramic insulators. 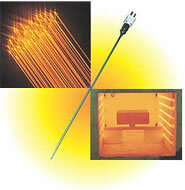 Ceramics-tubed wires or mineral insulated cables have conventionally been used in harsh environments. The demand for measuring very high temperature in research laboratories, specialized furnaces, and in other high temperature experimental and industrial applications has grown dramatically in recent years.